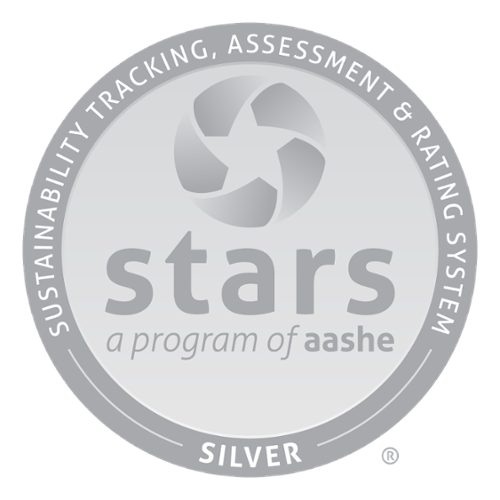 SIUE received a silver rating through the Sustainability Tracking Assessment and Rating System (STARS), a self-reporting tool for colleges and universities to measure their sustainability performance. 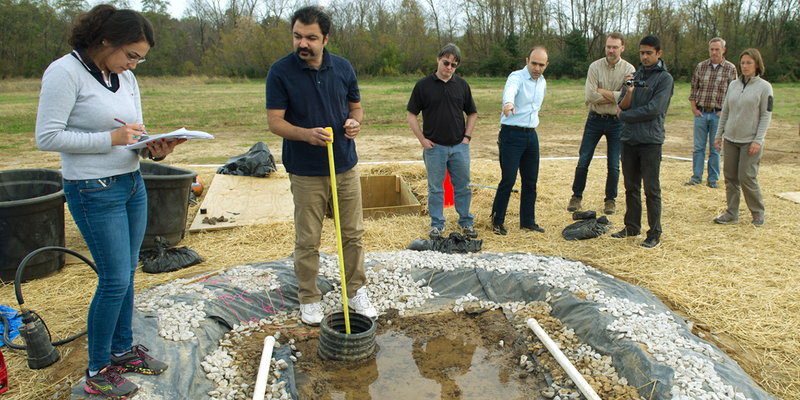 SIUE engineers and scientists are evaluating the environmental benefits of green roof technology and the performance of various green roof materials and techniques. The research, which is part of the University's Green Roof Environmental Evaluation Network (GREEN), is taking place on top of the School of Engineering Building, as well as at a ground-level field site. Research conducted by SIUE students and faculty has the potential to influence green technology and future environmental trends.